One of the best parts of the holiday season is getting to see all of the Christmas lights that are placed on houses, businesses, and just about anywhere that can support lights. If you and your family are fans of Christmas lights, you should check out the Holiday Trail of Lights this year. The HTOL is a 200 mile long trail of- you guessed it- Christmas lights and events. The Trail runs from east to west on I-20, and north to south on I-49 in Shreveport-Bossier, Minden, Monroe-West Monroe, Natchitoches, and Alexandria-Pineville. 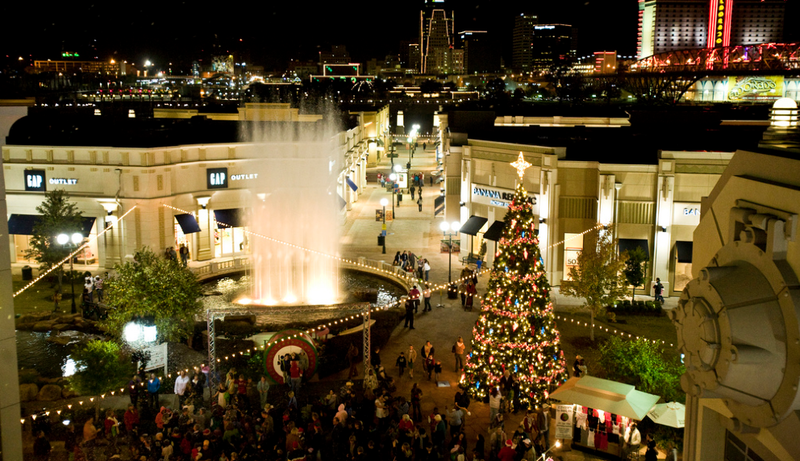 During this five week long event you can enjoy shopping, great food, music, festivals and parades, and (of course) lots and lots of lights. Each city offers a different experience for families to enjoy, and each of the cities are within driving distance of one another, so it makes for a convenient hour-long trip between each stop. Also, each city hosts a kick-off party, day, or weekend to the HTOL, and each one is a different night, which means you can enjoy great events in each participating city without having to miss anything in other cities. The majority of events will kick off within one, starting the day after Thanksgiving, so check back for more information on each city and what they have to offer in the coming weeks.